Featured today is an exception gem – a premium natural treatment free Ceylon Blue sapphire of 6.43 carats set in sterling silver as a Saturn talisman. The oval cut blue sapphire has a shimmery sky blue color aside of the fantastic jyotish weight. This blue sapphire from Srilanka, has superb clarity and has been cut and faceted masterfully. The ring is a planetary bhasma ring, where the sacred herbal ash of the herb Shami has been sealed in the tubular channels next to the gemstone. Also note that the symbol of Saturn stands in relief on the shanks of the gem. Natural Blue sapphire or neelam gemstone is the gem of Lord Saturn/ Shani and is used in a talisman to harness its energies. Blue sapphire can be worn by individuals with makar lagna or Kumbha lagna. In other words, those with Capricorn ascendant or Aquarius ascendant can wear a blue sapphire. The planet Saturn has lordship over the zodiac signs of Capricorn and Aquarius. 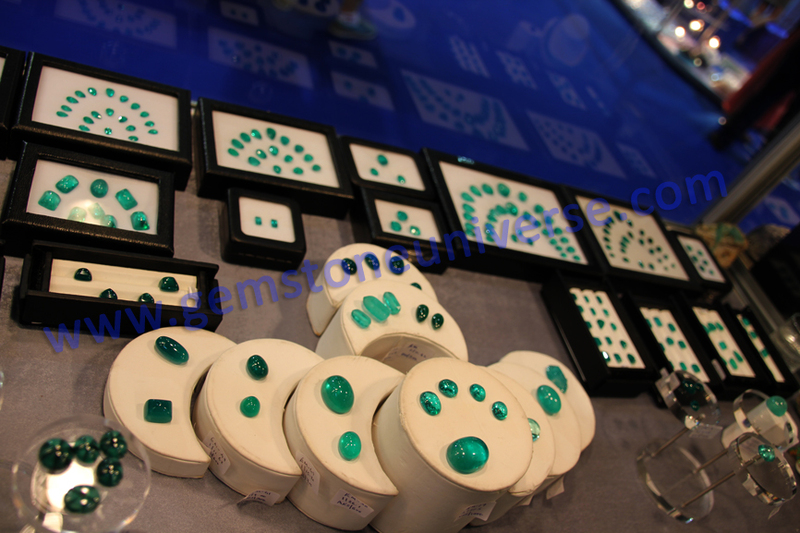 The process of formation of different gem crystals has a different effect on the appearance of the gem. More violent the process of crystal formation viz a viz the strength and toughness of crystal, viz. the emerald, the more inclusions it will bear. 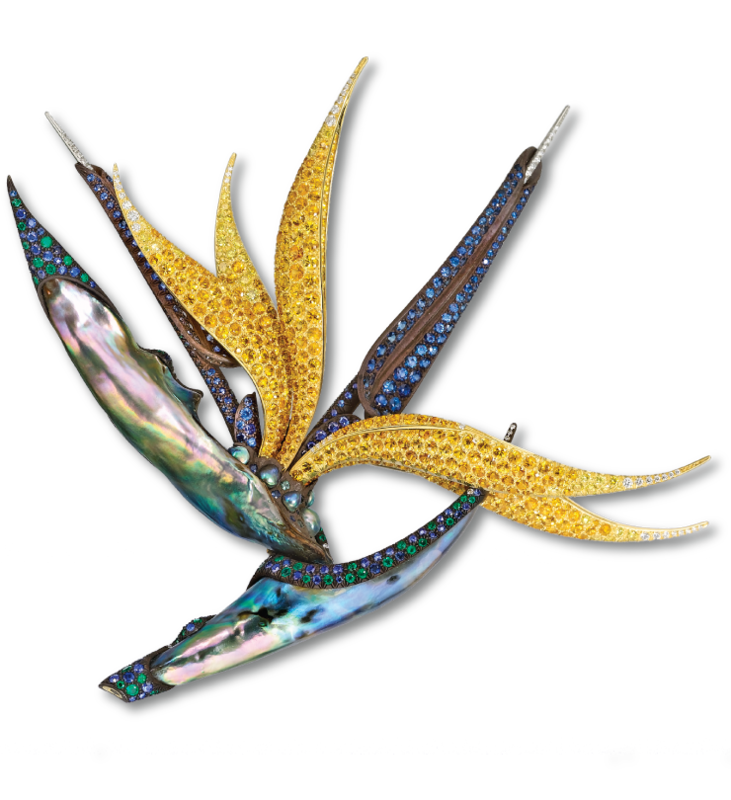 While the parameter of clarity assumes a very important dimension in the world of natural diamonds, clarity is rather a relative concept in the world of colored gemstones. A precious colored gemstone with superb clarity is much rarer than diamonds. 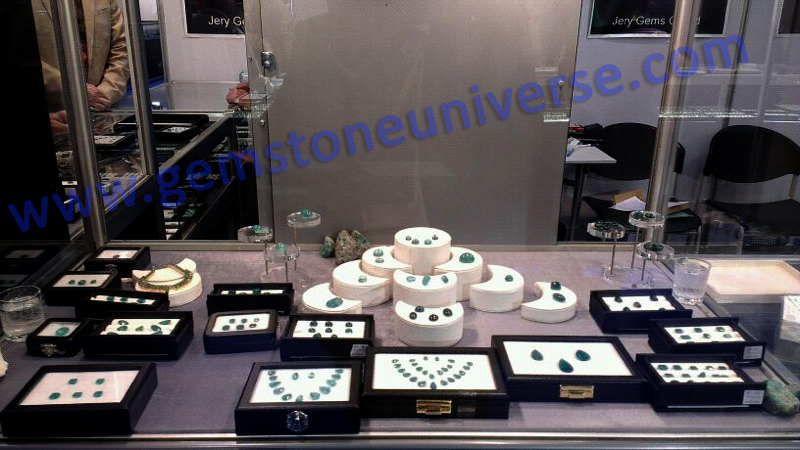 A gemstone with richer, darker shades is able to overshadow the inclusions with its rich saturation, while a light colored crystal will be quick to outline them. 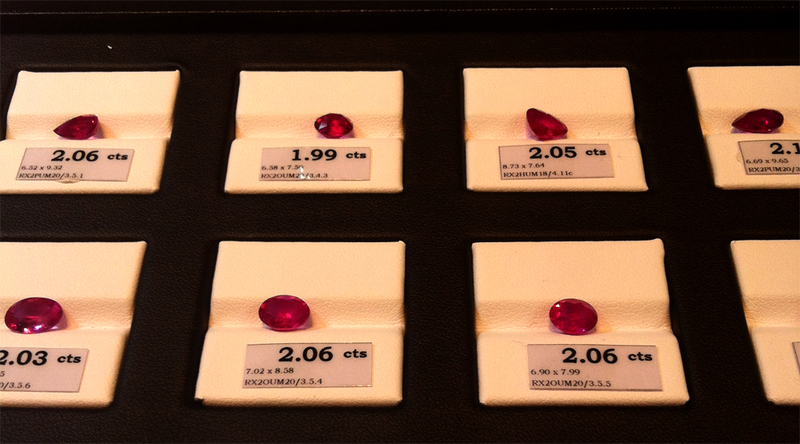 Determination of value of a colored gemstone therefore is contingent upon several parameters looked at relatively, quite unlike the way diamonds are ! 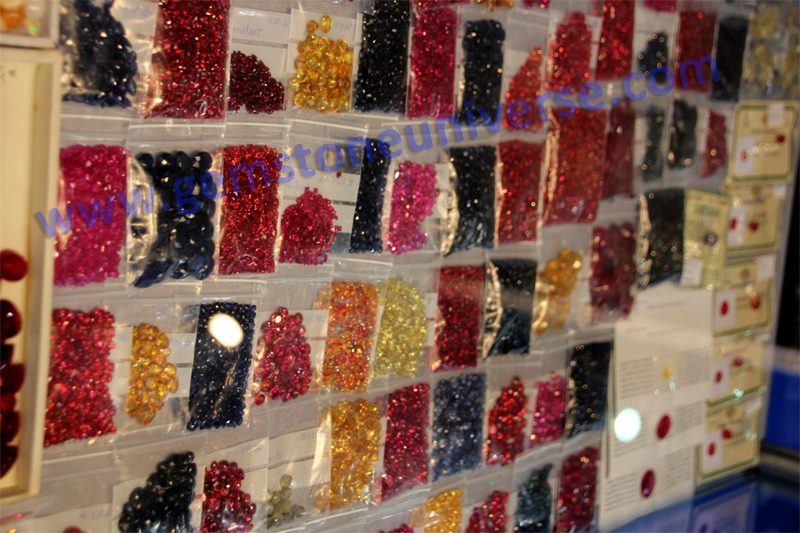 To read more about clarity of colored gemstones, click here. Comments Gems are not just a way of adorning the physical body but also of harnessing the several cosmic powers that have come to reside in these precious treasure troves. Human being has been easily overwhelmed by the natural phenomenon and also by there scale. From the glory of the rising sun, the silencing might of the mountains to the sheer terror that nature’s fury can evoke among other phenomenon. Man has, since times immemorial used the energy of the gemstones to level his own energies to handle the juggernaut that rolls around him! Featured today is a gorgeous natural peridot from the Suppat mines of Pakistan. 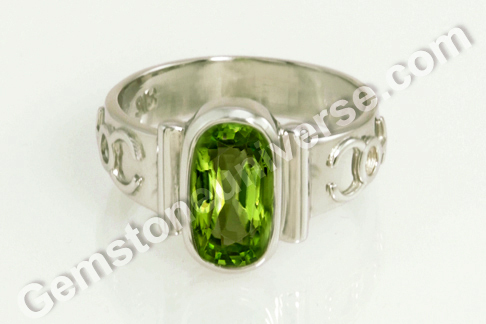 The treatment free natural peridot of 3.88 carats has been set in Sterling silver as a Mercury talisman. 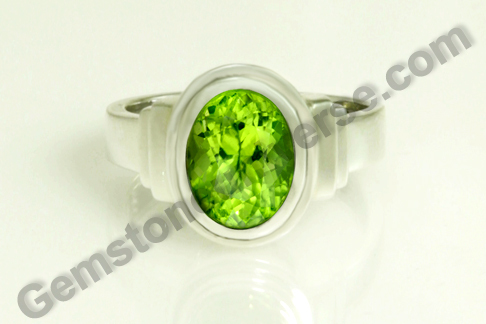 The peridot has a rich color that is somewhere a very luscious mix of apple green and olive. In spite of being a very tough gem to cut and facet, the peridot has a marvellous cut and excellent clarity. Natural peridot or olivine was a widely used healing as well as ornamental gem even in the ancient times. There is a mention in “De Lapidibus” composed by Marbode, of the use of peridot to get rid of nightmares and fear of dark. 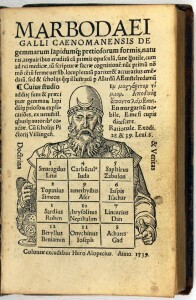 Marbode or Marbodius was the Bishop of Rennes, whose verse treatise on the virtues of stones was one of the most popular lapidaries through the 16th century. 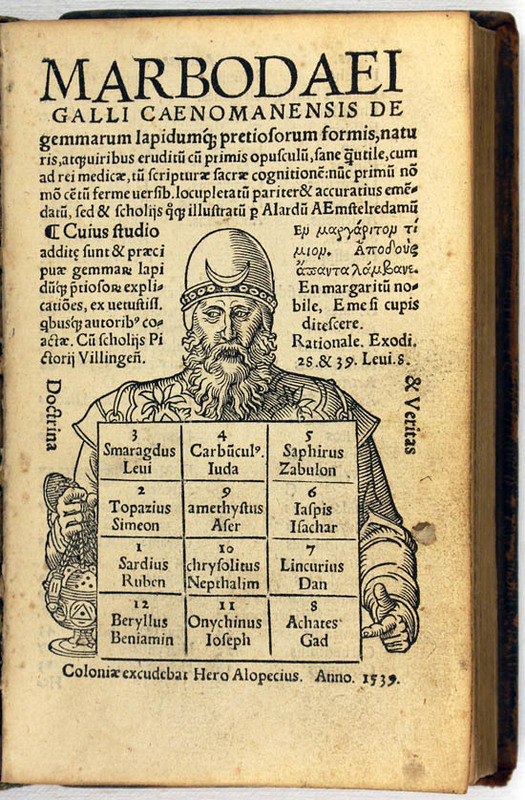 It is generally considered a medical treatise as most of the verses pertain to the medical virtues of the stones listed. 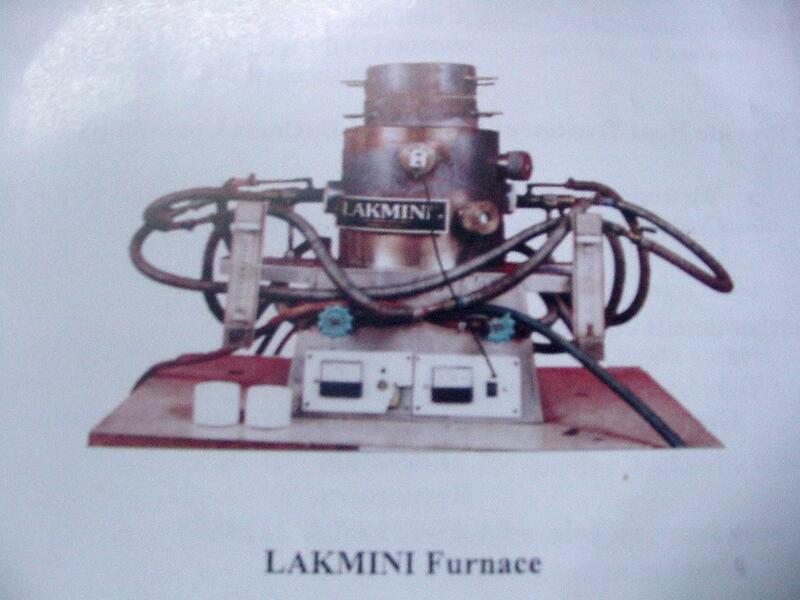 Is Your Gemstone Natural Jyotish Quality or A Cooked Gem Fresh from the Furnace? Featured today is a premium natural and treatment free Ceylon Yellow sapphire of exact 2.00 carats set in 22 Karat gold as a Jupiter Talisman ring. 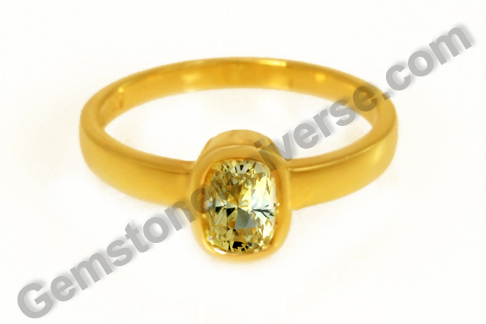 The cushion cut natural Yellow sapphire from Srilanka has the finest golden yellow color and superb clarity. 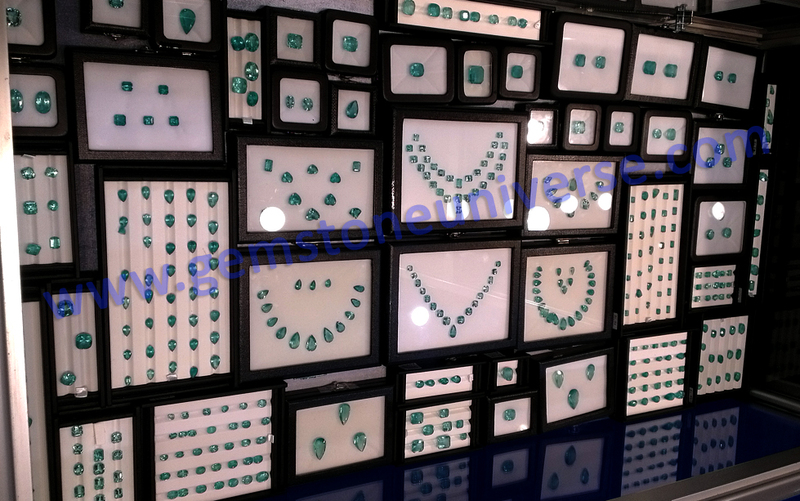 The faceting and polishing of the gemstone is also remarkable. Natural Yellow sapphire or pukhraj is the gemstone of Planet Jupiter / Brihaspati Brahamanspati / Guru. 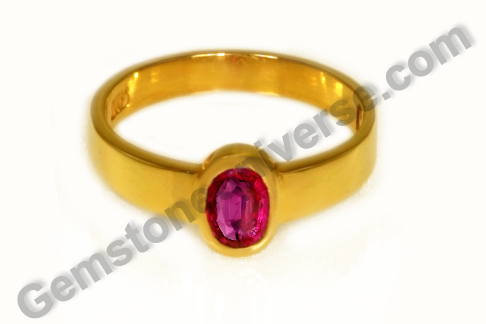 It is a jyotish ratna or gemstone suitable for individuals with dhanu lagna and meen lagna. 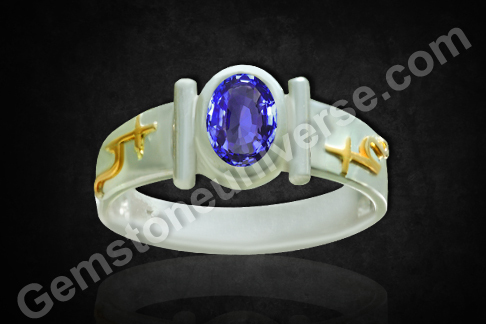 In other words, individuals with Sagittarius ascendant as well as Pisces ascendant can wear a yellow sapphire. 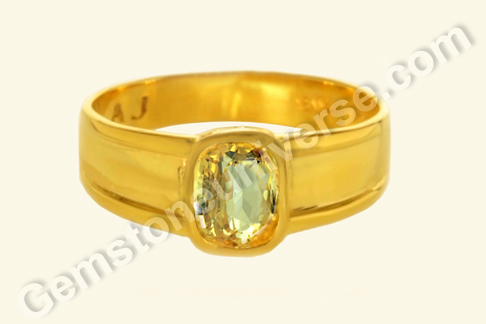 A good natural, treatment free jyotish quality yellow sapphire commands a premium price. And where there is a market, the presence of unscrupulous elements is a foregone conclusion. There is no dearth of heated yellow sapphire and of its poorer cousins doing rounds in the markets. Yellow sapphire of poor quality with cloudy and pale / almost colorless appearance is subjected to high temperature to enhance color as well as clarity. 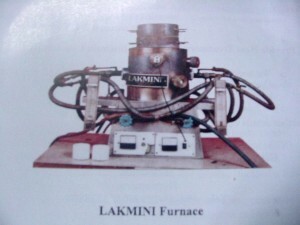 It is practically cooked in a furnace at a temperatures between 1000-1400 degrees centigrade! 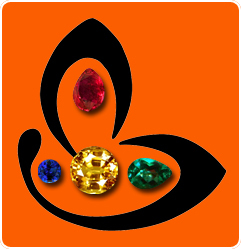 And with the advent of Beryllium treatment it has become easy to impart a rich color of choice (you could jolly well choose to have a rich lemon yellow or even make a padparadscha out of a gem ore)! 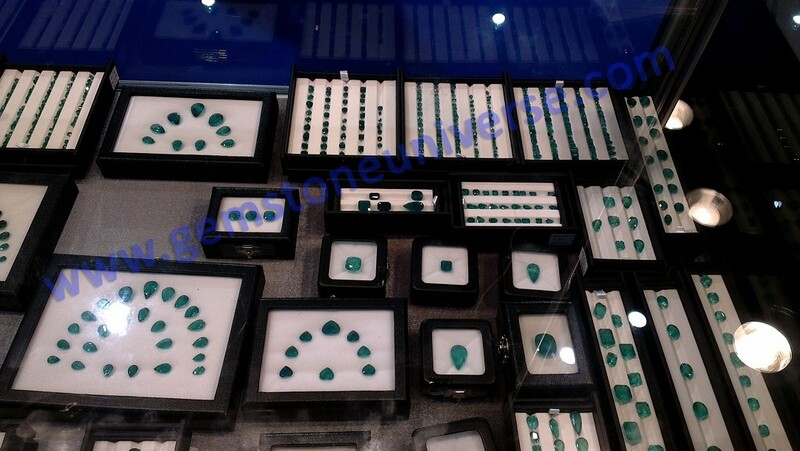 Please insist on certification before buying a natural gemstone. A natural gemstone with rich color, if available at a price too good to be true surely spells an undisclosed treatment or even genuineness. Comments Planetary gem therapy works on a very intense and root level within an individual where it forces out the debris of the past and old conditioning, making way for more healing and empowering. This is especially true with gemstones like Red Coral that particularly have the energies that impart strength, courage, determination and vitality. 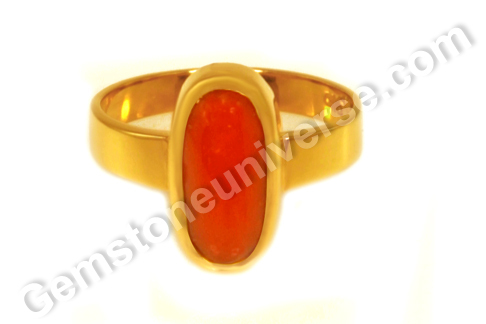 Featured today is a premium Italian red coral of 4.33 carats set in 22-karat gold as a Mars talisman ring. The oblong oval shaped red coral is a rich Mediterranean ox blood color – the best for jyotish gem therapy purpose. Natural red coral is an opaque gemstone of organic origin. Red coral is an organic gemstone, which is actually the skeletal structure created by the secretion of calcium carbonate by the Coral polyps. Precious coral is increasingly hard to procure as indiscriminate harvesting of coral has endangered the existence of these reef builders. To appreciate how valuable a coral is and how difficult replenishing by nature is, it is vital to know that corals require a very specific habitat to thrive. 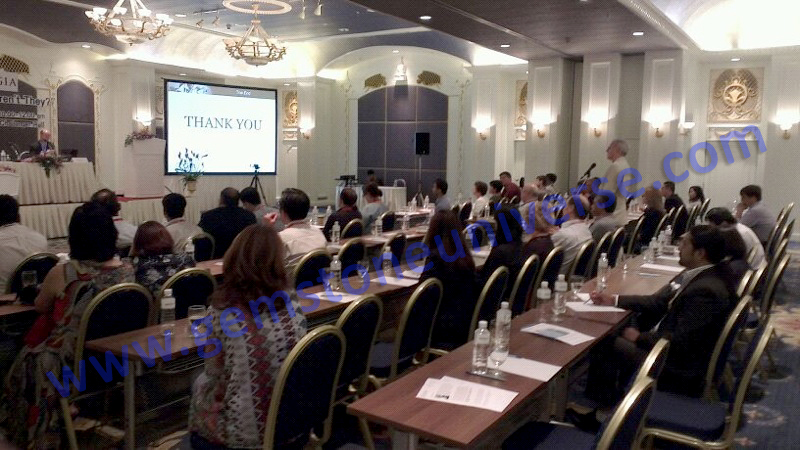 Any distortion in the required conditions or imbalance in the typical ecosystem threatens their existence. Even in the optimum conditions, the coral grows quarter of an inch annually! Comments A fine gemstone is really its own testimonial. 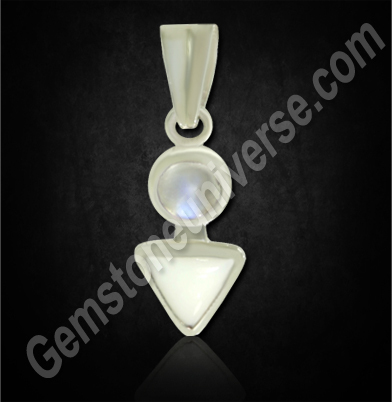 If you have a fairly sensitive aura, the energies will be able to read the strength of the energies of the planetary gem with ease. Featured today is a fine natural treatment free Ceylon Blue sapphire of 2.56 carats set in sterling silver as a Saturn Talisman ring. 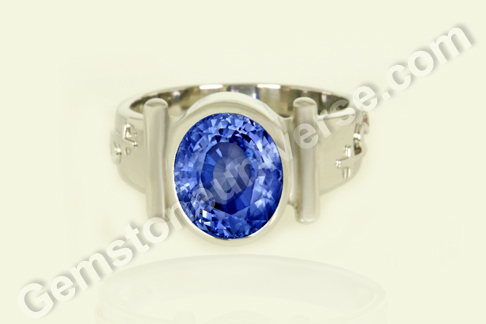 The oval shaped blue sapphire has a rich silky cornflower blue color. It is a color that has a hypnotic effect and exudes a surreal calm. 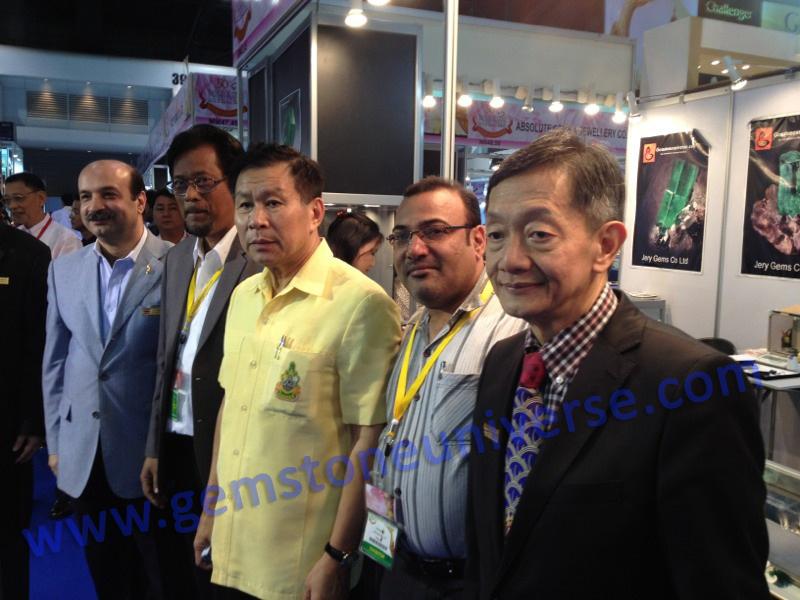 The gem has good clarity and lustre as well. The talisman is extra special – it is a Saturn planetary bhasma talisman. 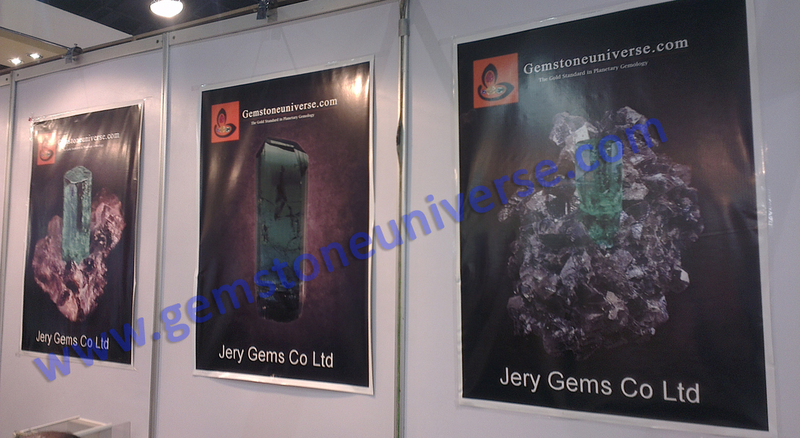 The tubular design next to the gem has the Shami bhasma or the sacred herbal ash sealed within it. 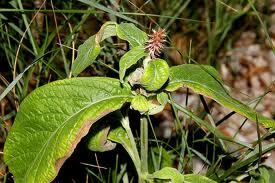 Shami is the sacred herb of planet Saturn. Shami also known as Khejri. Its botanical name is Prosopis cineraria and is a very hardy tree that can sustain itself in very hostile environment. In Vedic astrology, natural blue sapphire or neelam gemstone is the gemstone of planet Saturn. Who should wear Blue sapphire – Individuals with makar lagna and individuals with Kumbha lagna can wear the blue sapphire. 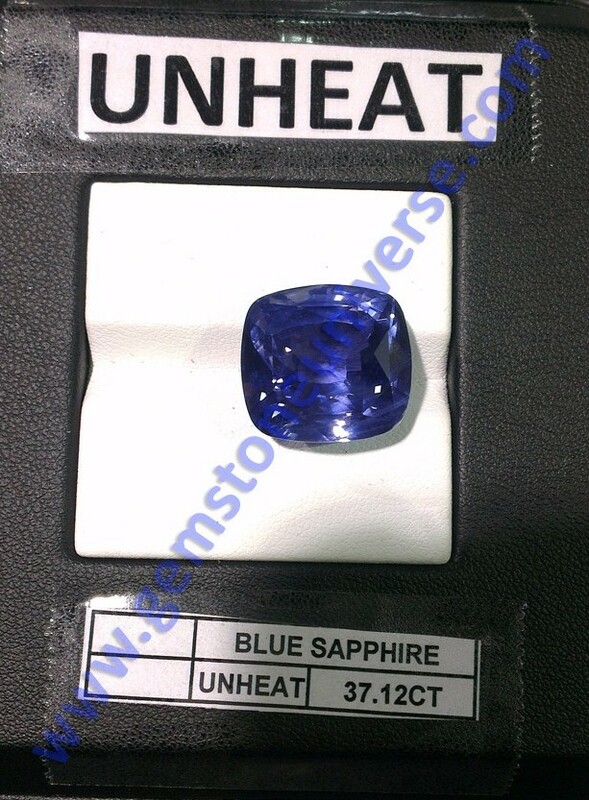 However, since blue sapphire is an intense gem that can display results very fast, this gem should be worn only after getting a proper gemstone recommendation. 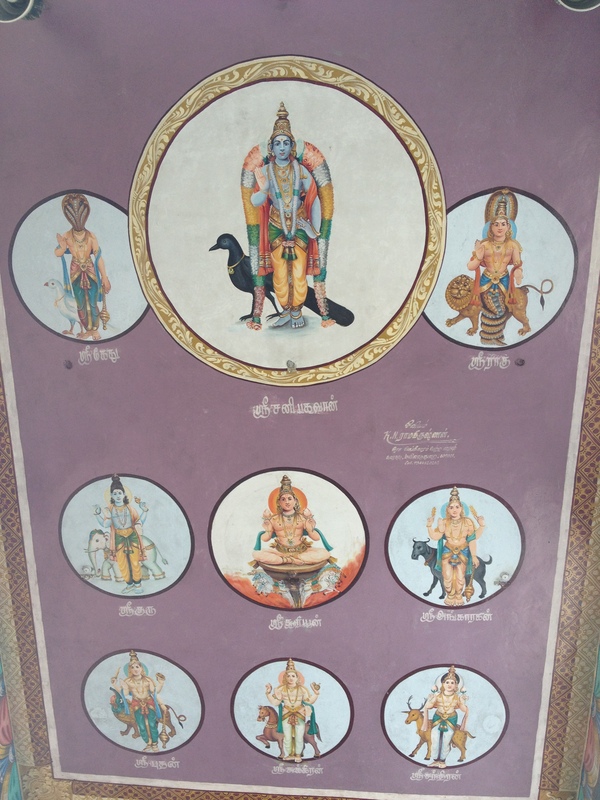 Enjoy a roof painting from the Thirunallar Shanishwara temple, where the navagrahas are depicted but the emphasis is on Lord Saturn. The Lord Saturn temple in Tamil Nadu, is a part of the famous Kumbhakonam navagraha temple circuit. At this temple, the presiding deity is Lord Darbaranyesvara, a form of Lord Shiva and the image of Lord Shani is located in a niche in a wall. At this Temple, Lord Shani is considered to be of benevolent nature. It is believed that sufferings can be mitigated in the planetary period of Lord Saturn by a pilgrimage to this holy place.